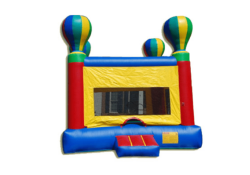 Your party will take off with this Hot Air Balloon bounce house from Bruno’s Bounce House! 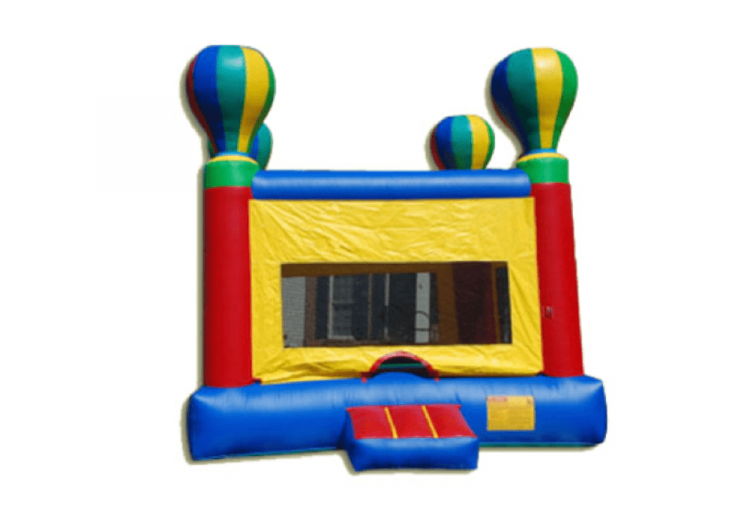 We are a full service bounce house company. 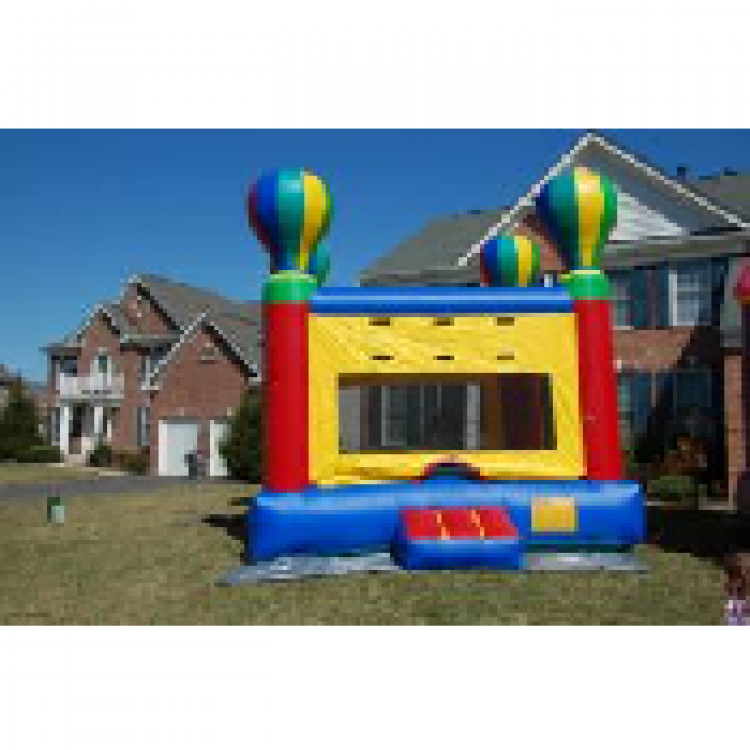 15×15 commercial grade hot air balloon moon bounce.